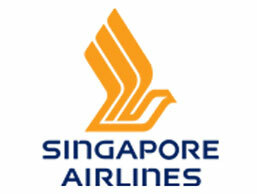 Singapore Airlines is simply known and highly respected as an absolute top airline around the world, by anyone working in the travel industry. 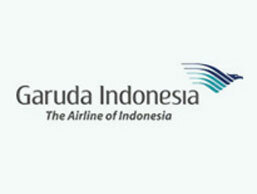 Since a long time Singapore Airlines is a strong promoter of the Indonesian potentials, and they were there when our country needed all the support and promotion, and they are still here today. Contact us for more info, and stopover packages in Singapore. 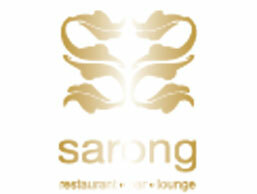 Since opening in 2008, Sarong Restaurant has become the most sought after Asian cuisine dining establishment in Bali. Founding Chef Will Meyrick developed the concept after setting up several successful restaurants around Pacific Asia. It was in Bali that Will decided to cumulate his experience and open a restaurant to share enticing recipes he’d sought out from street-food vendors around Asia. The Singapore World Gourmet Summit placed Sarong in the top five best Asian restaurants in 2011, Conde Naste Traveler magazine tipped Sarong to be the hottest new global restaurant in 2009, and the Miele Guide pegged Sarong in the top five best Indonesian Restaurants in 2009 and 2010. 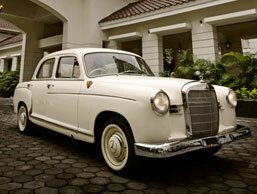 Explore Yogyakarta and surroundings in a unique way and in style with a 1961 old, Mercedes vintage car. For those staying in the magnifique The Phoenix Hotel in Yogyakarta. 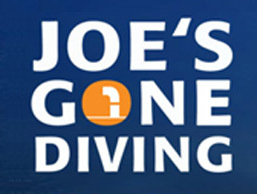 This foreign managed professional diving centre is our preferred partner for diving excursions and itineraries. Together we bring you itineraries to the best diving spots, in combination with accommodations in all budget ranges, transport, and side activities and excursions. 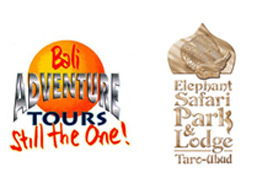 Bali Adventure Tours is a long established Bali tours operator with world class activities ranging from Bali rafting adventures, river kayaking, white water rafting in Bali, jungle trekking Bali and mountain cycling as well as world class facilities such as the Bali Elephant Safari Park where you can touch, feed and ride an elephant through the tropical jungle of Bali. Celebrate your wedding or vow renewals at the Elephant Park or stay at the luxury Elephant Safari Park Lodge and Wellness Spa. This is not just the best tour in Bali, it’s the best tour we’ve ever been on. The guides were friendly, fun and informative, the scenery fantastic, we learnt so much about the Balinese culture and lunch was something special. 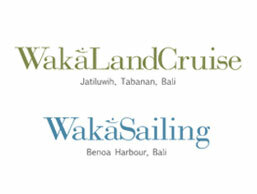 Highly recommend this tour for all visitors to Bali”…..Tim and Karen Phillips, Ontario, Canada.